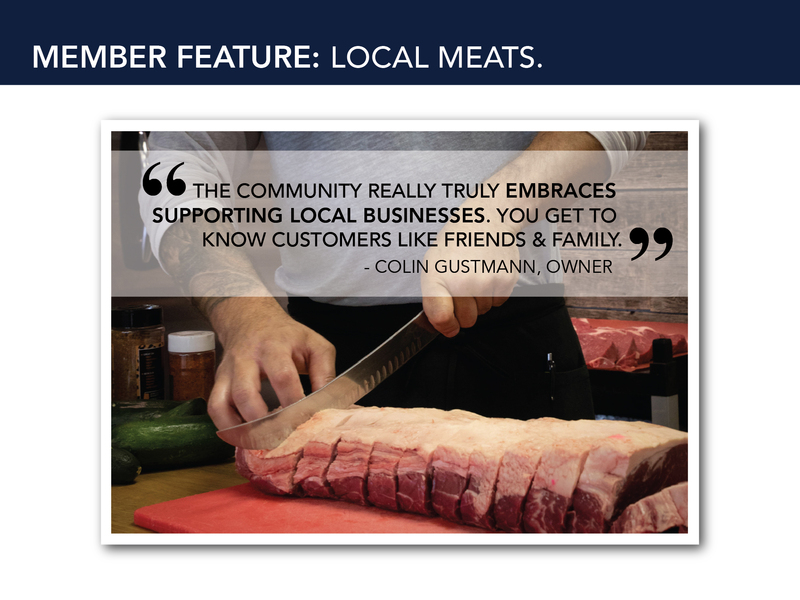 Why did you choose to do business in the Leduc area? 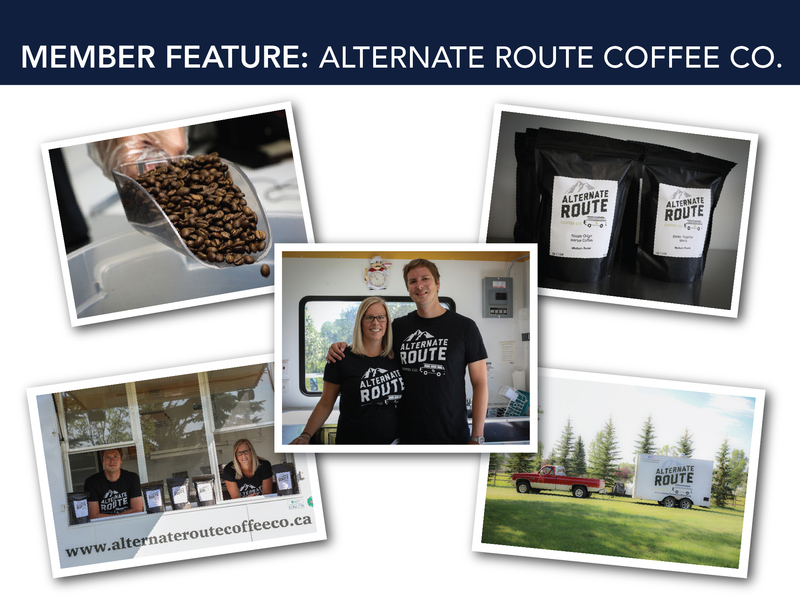 Because we live in Leduc and there wasn't a local roastery in Leduc yet so it was a product that was (at least we thought) needed and would be well received. Why do you like it/what are the advantages of doing business here? The people are great. Especially other local business owners who have helped us in so many ways whether it's been through collaborations, retail, helping us with products we needed (tshirts, decals, etc). Why do you think your business is successful/has loyal customers? Because we're a down to earth couple who offer a great product! 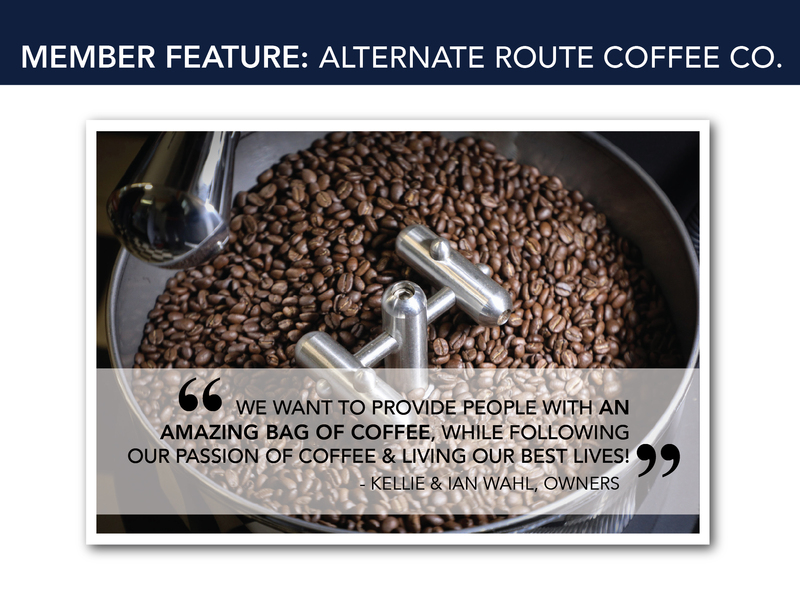 We aren't in it to just make a buck (although that helps), but we want to provide people with an amazing bag of coffee all while following our passion of coffee & living our best lives. What advice would you give someone going into business here? Reach out and make contacts with other local businesses! 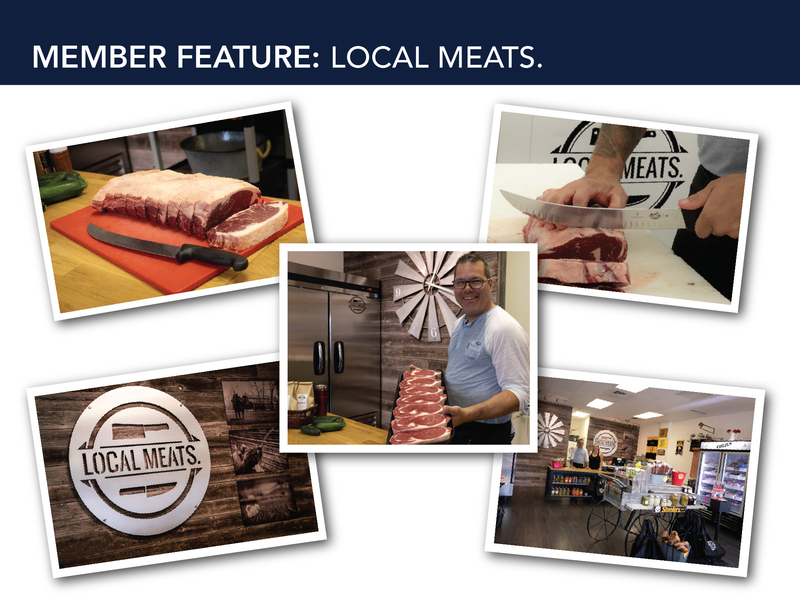 Why did you choose to do business in the Leduc area? I have an other company in Nisku so we moved out here 7 years ago. When the economy took a turn I thought, why not open a new company here in Leduc where we live? Why do you like it/what are the advantages of doing business here? The community really truly embraces supporting local businesses . And you get to know the customers like they are friends and family. Why do you think your business is successful/has loyal customers? I believe if you have a good product, treat your customers with respect and have fair prices they will be loyal as a pet dog. What advice would you give someone going into business here? Don't do it! Haha. Do your very best to keep your customers happy.